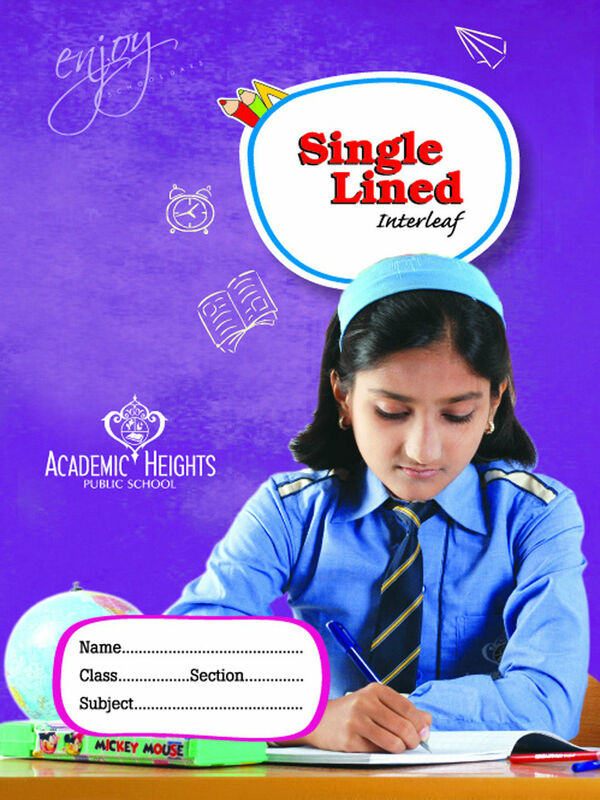 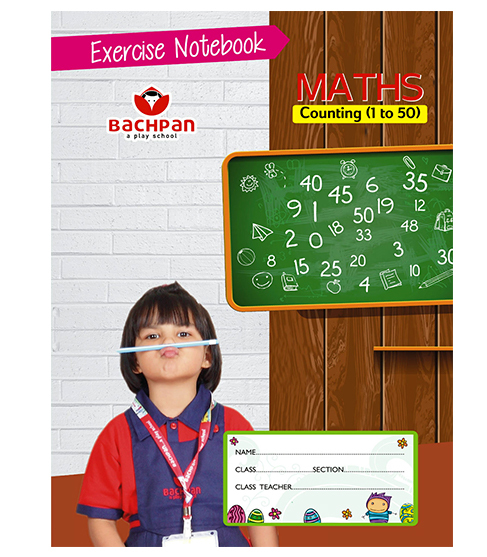 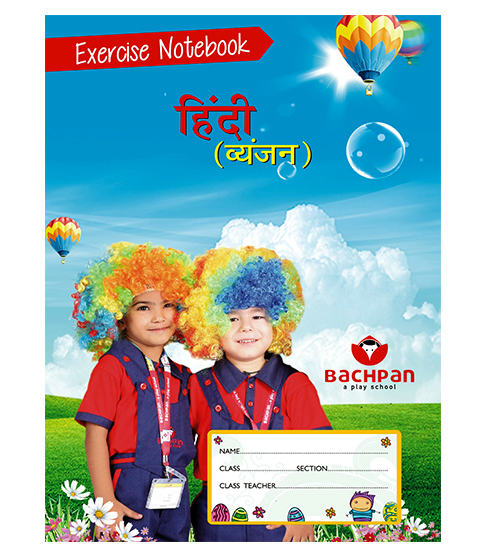 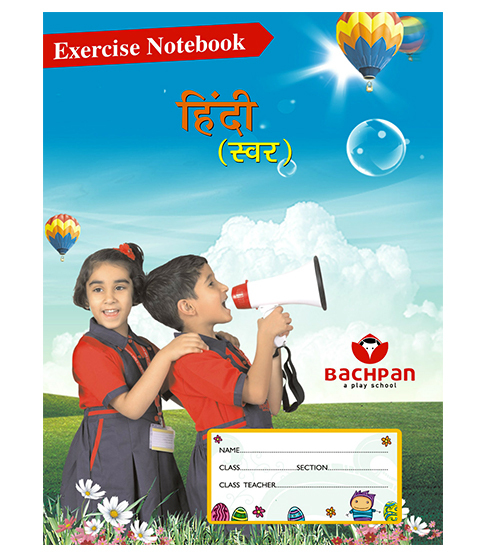 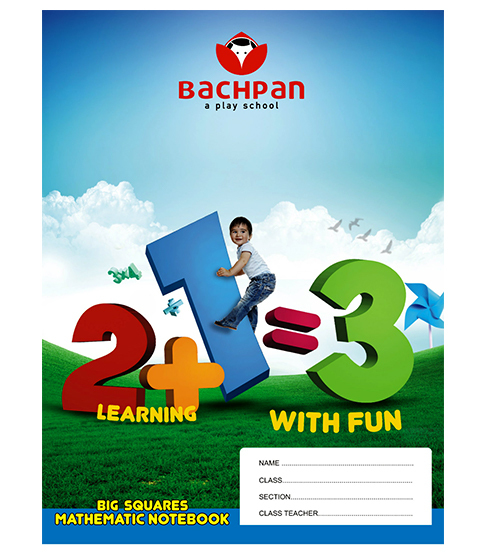 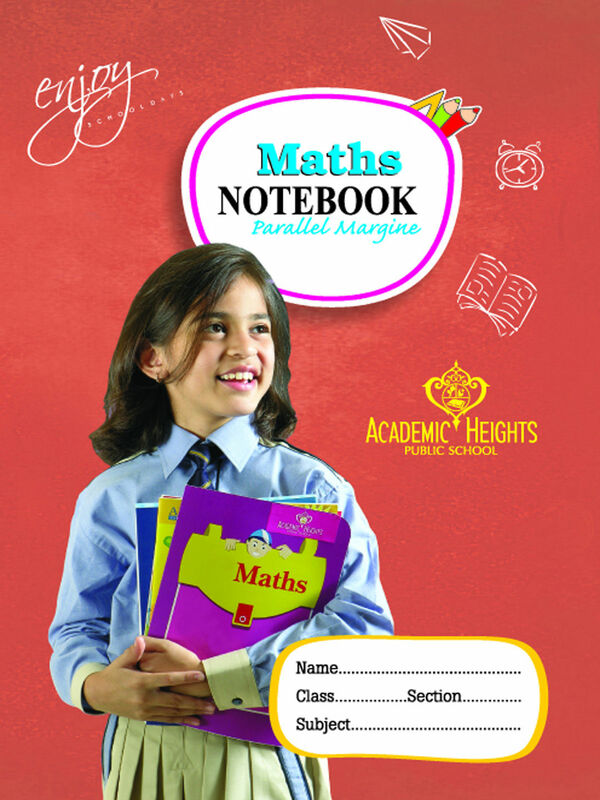 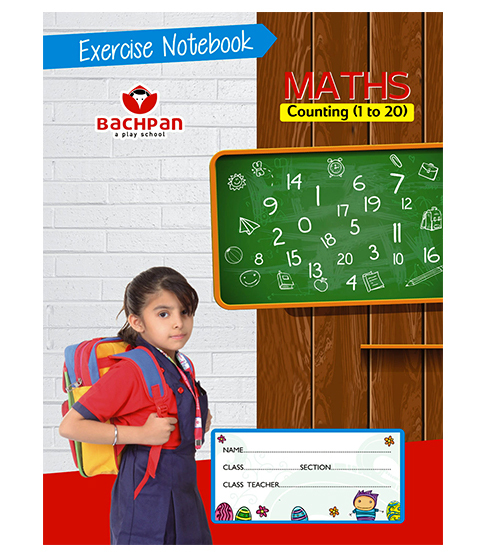 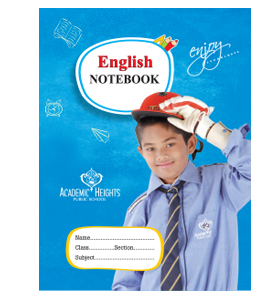 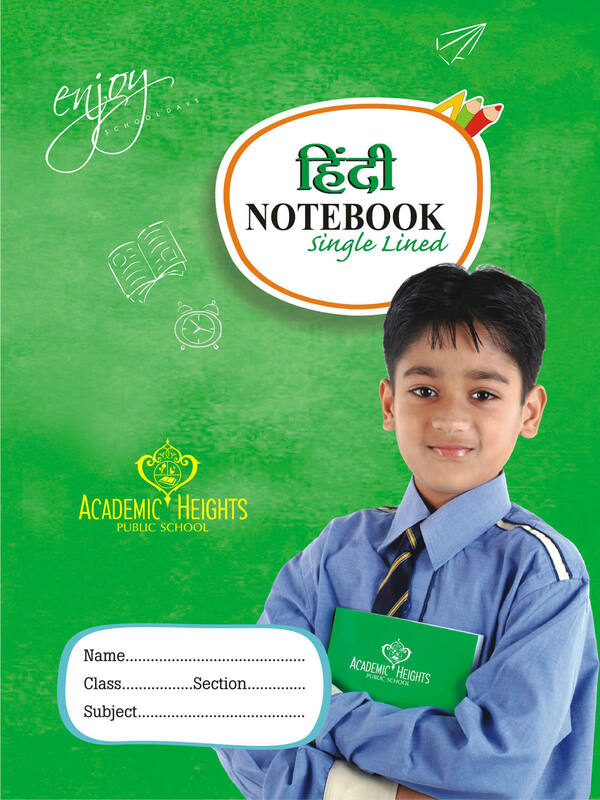 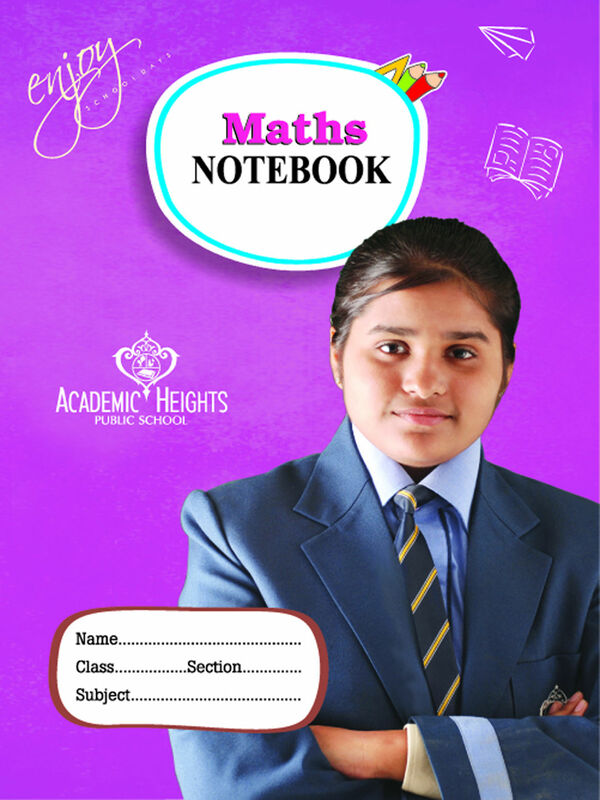 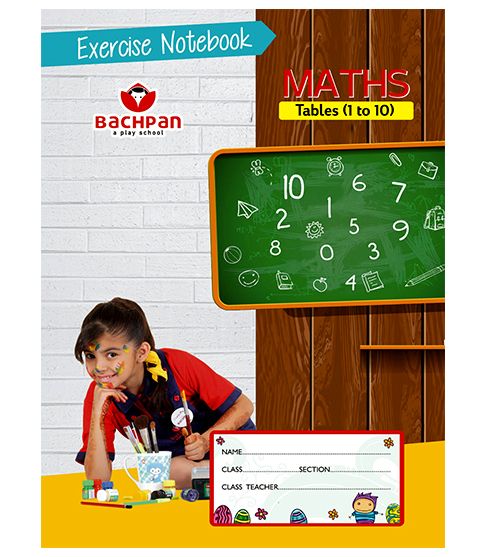 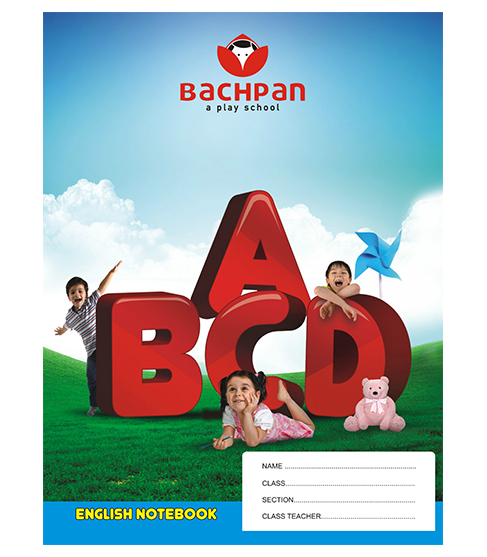 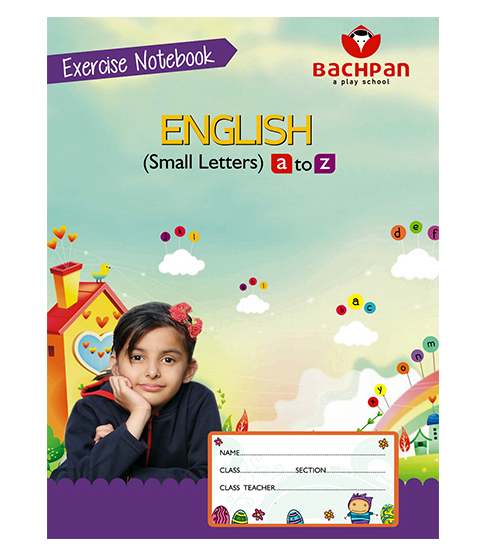 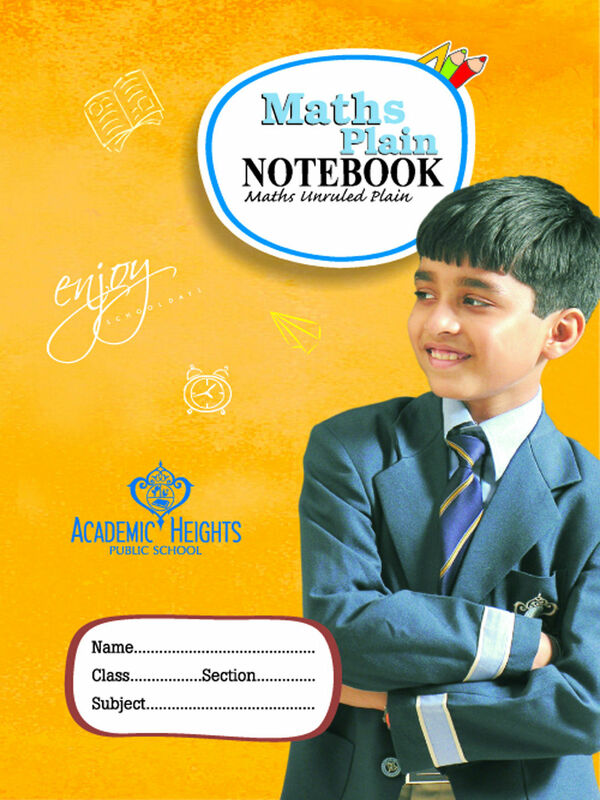 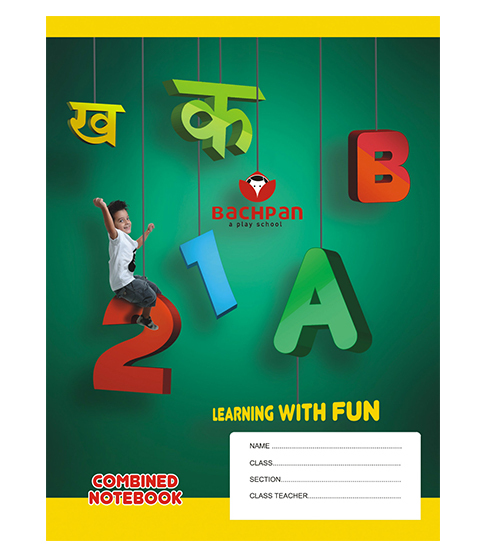 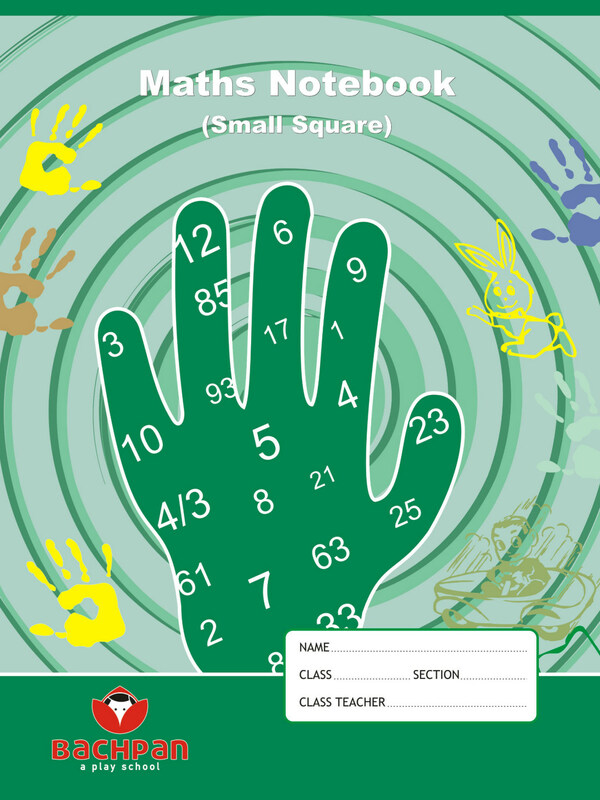 These notebooks are meant to be carried each day to the school. 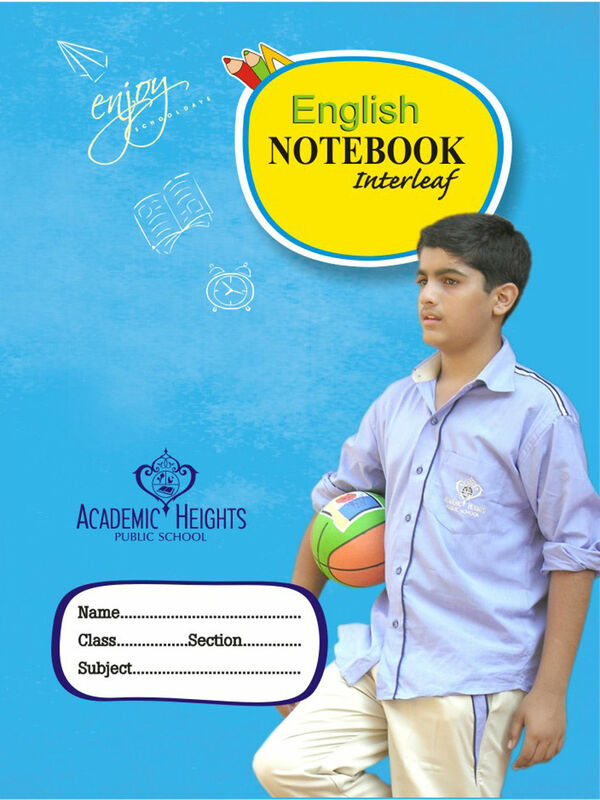 These are necessary for everyday classwork & homework. 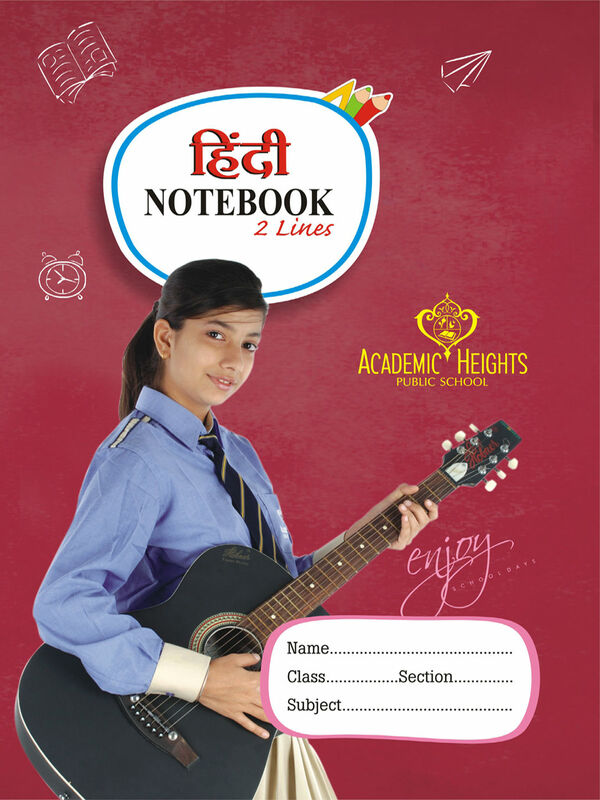 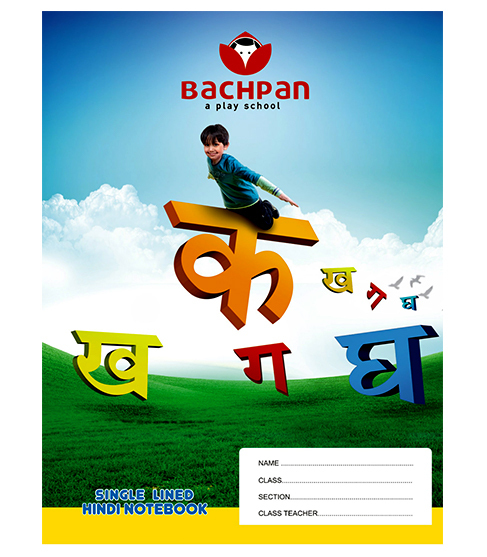 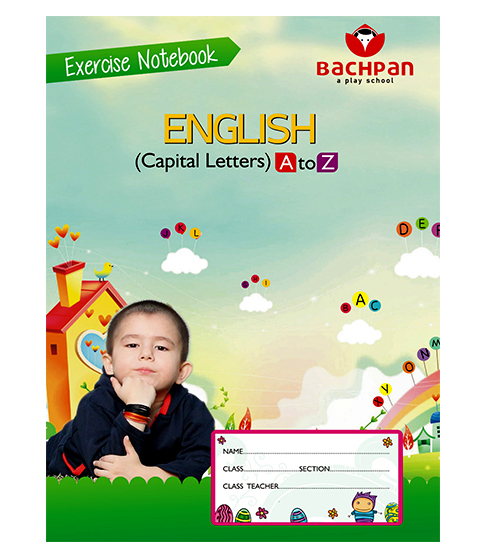 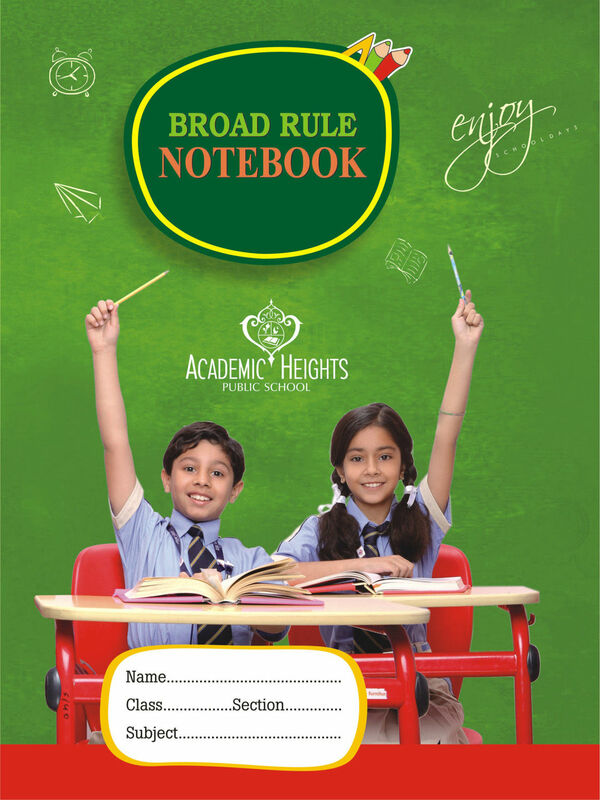 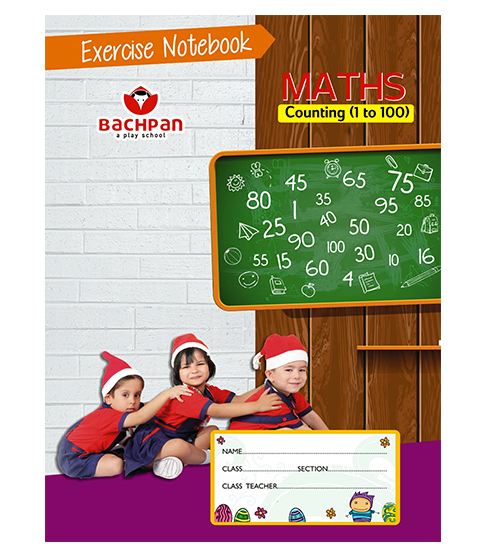 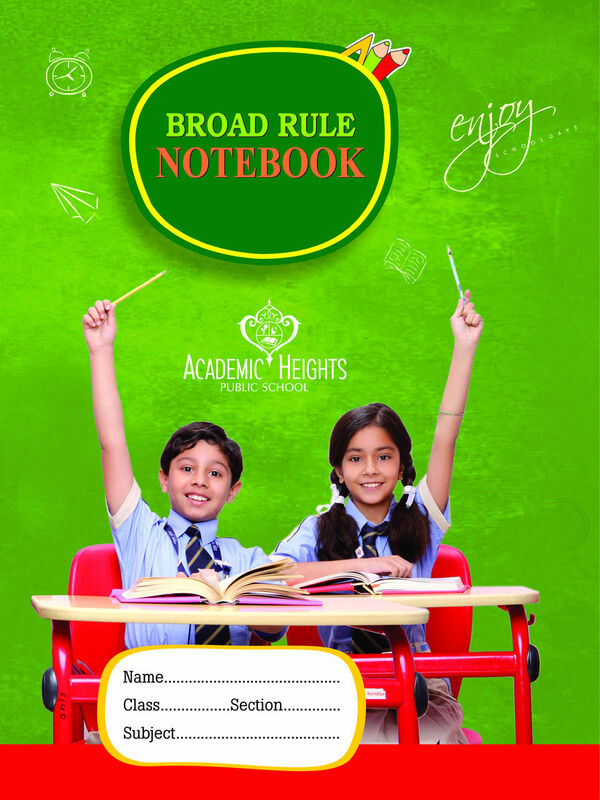 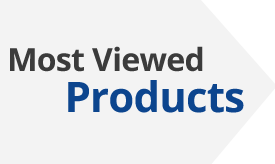 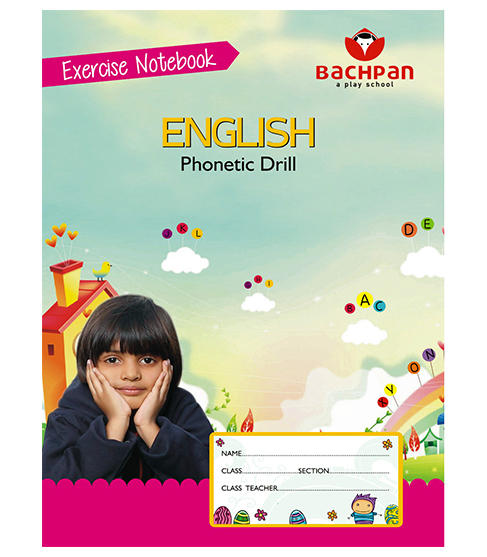 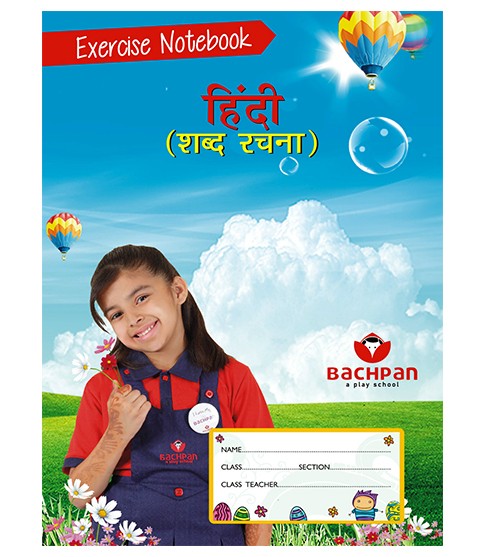 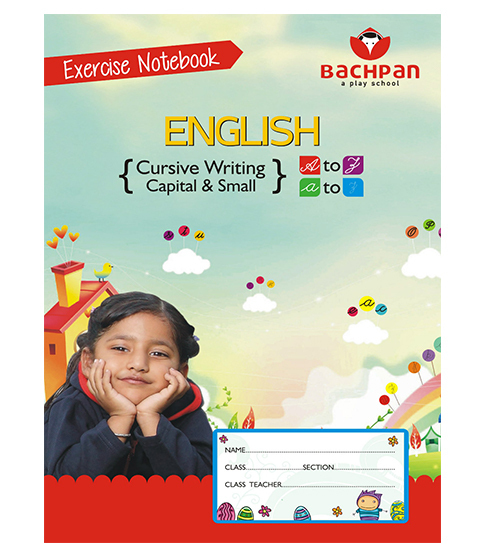 Content of these notebooks are as per the syllabus of particular level.